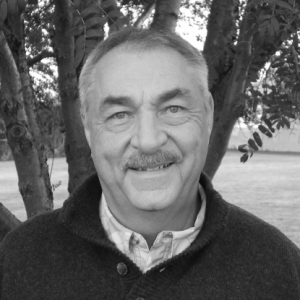 Robert "Nad" Nadvornick has been a licensed REALTOR for 40 years in the Flathead Valley. Nad has been involved in many local organizations including being President of the Kalispell Exchange Club, Member of the Kalispell Rotary, Knights of Columbus, Ambassador for the Chamber of Commerce, a Rotary Basketball Coach, Pee Wee Basketball Coach, Pee Wee Baseball Coach, and Member of the Buffalo Hill Golf Association. Nad graduated from Gonzaga University in Spokane, WA with a Bachelor's Degree in Marketing. Nad has been awarded Salesman of the Year for the State of Montana and for the local Board of Realtors, as well. Nad was recently awarded REALTOR EMERITUS STATUS by The National Association of Realtors honoring over 40 years of services to the Realtor Association. Contact Nad for all your real estate needs.